Awareness of healthy eating and exercise is on the rise, mostly among millennials. While this is a considerable improvement, health experts note a crucial stage in a healthy lifestyle remains untapped. 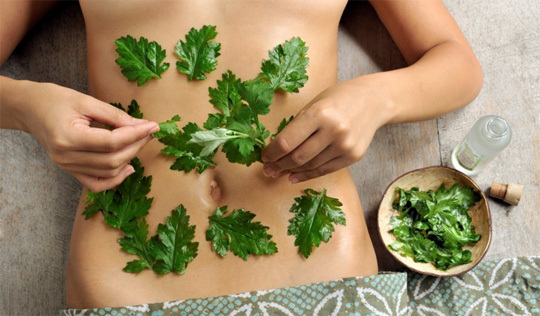 Integrative doctors at The Farm at San Benito, a wellness resort in Batangas, recommend doing detox cleansing at least once a year to help restore the body’s optimum ability to absorb nutrients. According to Dr. Rommel Tinio, The Farm at San Benito’s resident medical doctor, regular detoxification is essential in bringing back the body’s naturally healthy state. While there is an abundance of do-it-yourself detox programs in the market, he said there are key components that are oftentimes neglected or not properly addressed. This results in an immune system that is weak and a body that is unable to function properly. Bodies are like machines, for it to work properly it needs regular maintenance, periodic check-ups, and the right parts and process to ensure it will work. Recognizing this, The Farm’s team of medical professionals spent years of careful research and development in perfecting the art of detoxification, incorporating all the essential components of a proper detox to make sure that an individual’s body is at its optimum state. Integrative doctors at The Farm recommend doing detox cleansing at least once a year, right after the indulgent holidays. The Batangas-based wellness resort offers a variety of world-class detox programs including Detox D’Lite, an all-inclusive four-night program starting at P80,000++ per person based on double occupancy. The Detox D’Lite is upgradable to a six-night Weight Management for an additional P40,000++ for rapid, guaranteed, and sustainable weight loss. The detox retreat program lets customers experience a full immersion in clean living through medically guided meals and fasts primarily on pure vegetable juices and nutrient-dense whole foods, physical movement, and fitness exercises, and medically supervised treatments and services to support the elimination of harmful substances trapped in the tissues of the body, while restoring the body’s optimum ability to absorb nutrients. To complete the holistic and balanced approach of The Farm, its team of medical specialists makes sure that there are also mental and spiritual enrichment therapies. Over the years, The Farm at San Benito has helped thousands of people succeed in their quest to live a healthier and balanced lifestyle through integrative medical services, preventive health awareness, and consumption of nutritious foods in its purest form. Since its early beginnings in 2002, it has offered numerous distinguished and effective “Healing Retreats” through detox cleansing, wellness spa treatments, and organic vegan food, yoga, and meditation with a fitness regimen. The Farm at San Benito’s general manager, Preet Singh, announced the new and exciting developments to look forward to this 2019 at The Farm. 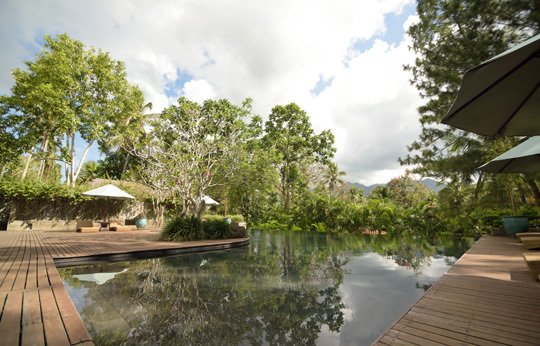 The Farm’s detox retreat program lets guests experience a full immersion in clean living. “Our team of physicians who are trained specifically on a science-based, evidence-based and results-driven approach to attaining optimal health has been expanded and we have been working on more innovative products and services,” said Singh.